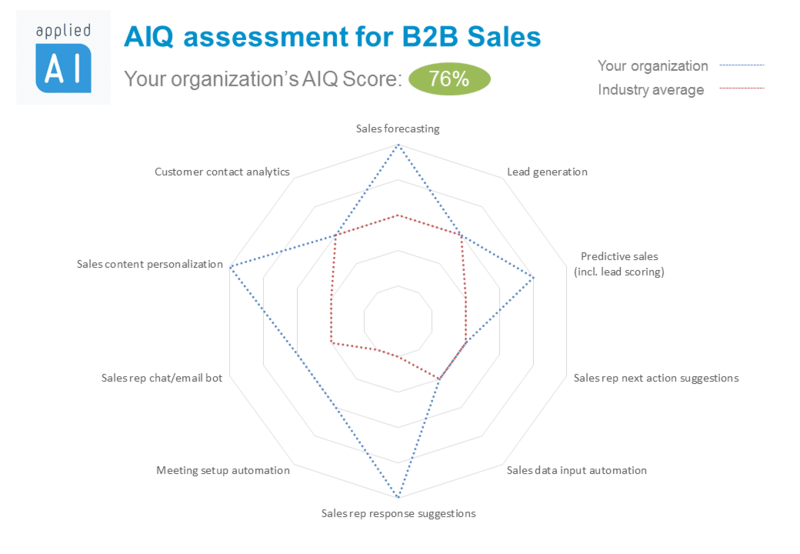 Artificial Intelligence is transforming B2B Sales! Artificial intelligence and machine learning technologies are already revolutionizing many businesses. Especially B2B selling is one of the areas that artificial intelligence and machine learning software companies are cooperating with enterprises. To understand how artificial intelligence is helping B2B selling, we need to understand B2B selling process. For both, selling process starts with lead generation which is identifying possible customers who may have interest for the product that is offered. 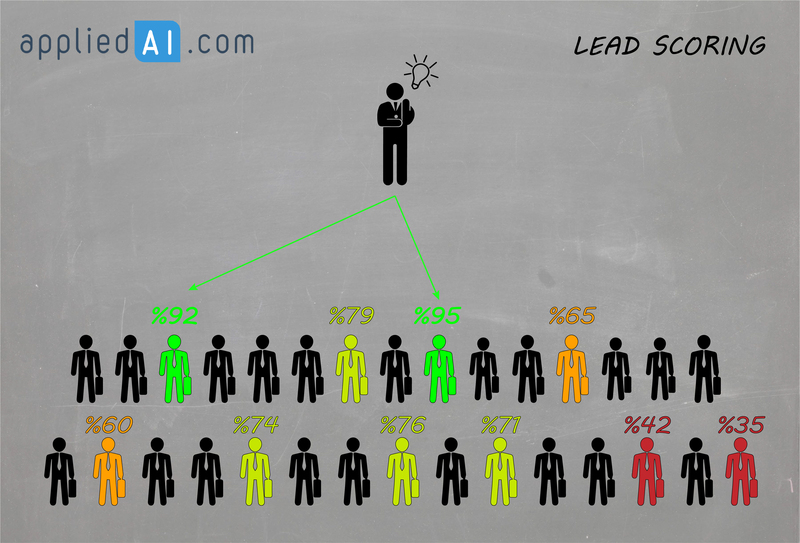 After that, leads are scored based on the possibilities and some are qualified as opportunities. Then, sales team converts these opportunities into actual sales with offerings and services. Through this sales pipeline, there are many tools that assist sales teams to automate some of the process or guide such as digital assistants that automate mails, automate meeting set ups; chatbots or some analytics software. Artificial intelligence steps in at this point. Most new generation sales tools use artificial intelligence and machine learning systems. 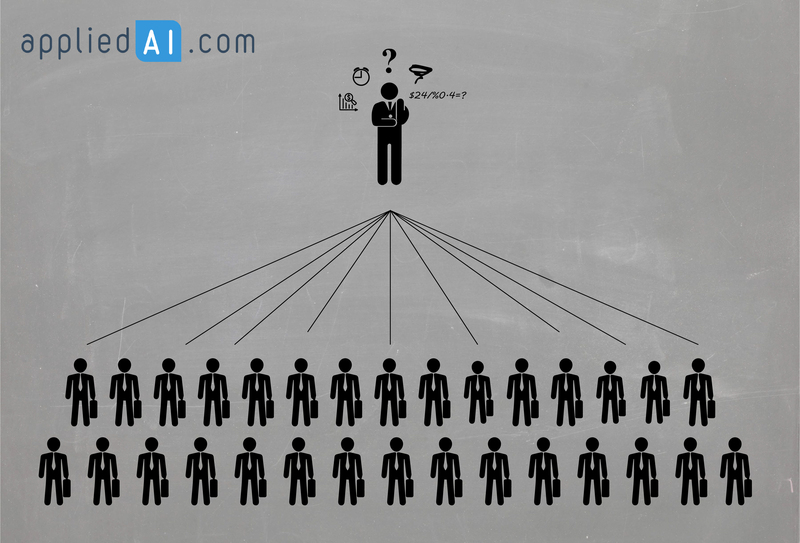 AI vendors enable companies to generate, score and convert leads. 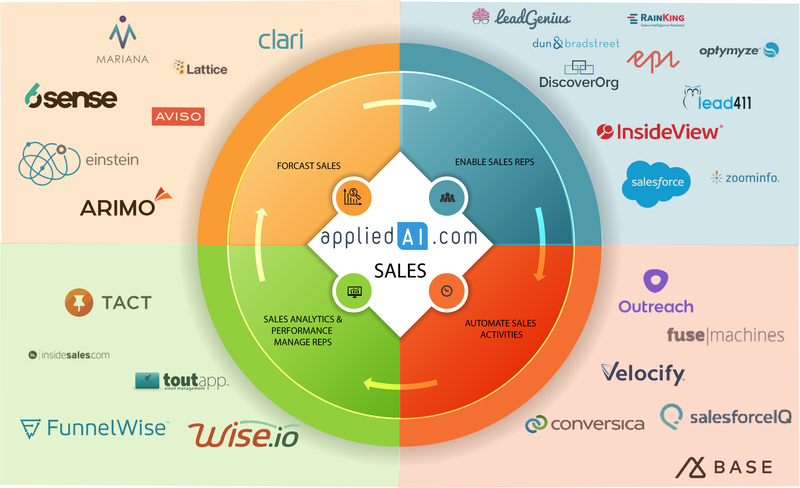 For more information on AI in sales, please check out our sales section. 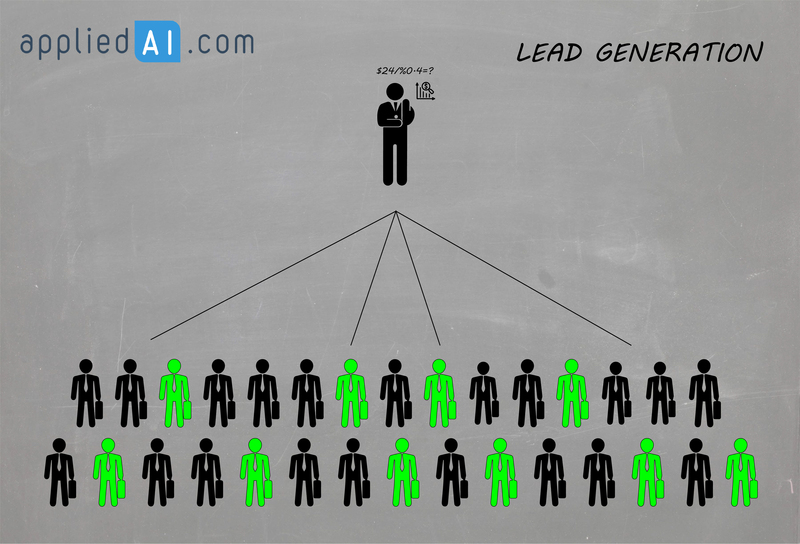 You can also find the explanatory article about lead generation here.